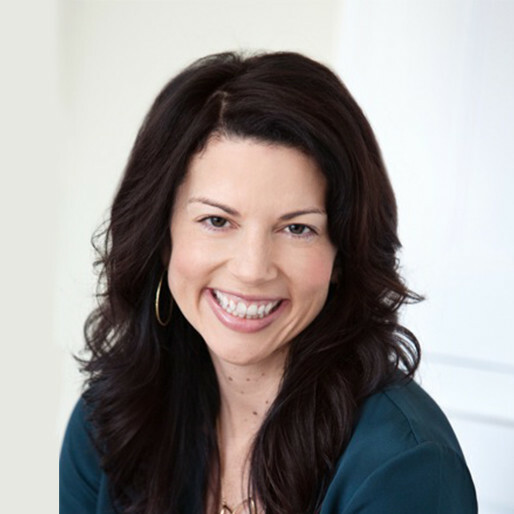 Gina Bianchini is the founder and Chief Executive Officer of Mightybell, the dominant platform to create your own modern social network for anything in the mobile era. Founded by Gina Bianchini and Matteo Melani, companies and individuals are using Mightybell to create new networks for their markets and customers around a common interest, identity, goal or passion. Before Mightybell, Gina and Marc Andreessen co-founded Ning, the largest social platform for niche networks of interests and passions online. She served as Chief Executive Officer of Ning from its inception in 2004 to March of 2010, at which time Ning had 90 million monthly unique visitors, 46 million registered users, and 300,000 monthly active networks across entertainment, politics, education and interests. Gina serves on the board of directors of Scripps Networks Interactive (NYSE: SNI), which owns HGTV, The Food Network, The Travel Channel, The Cooking Channel, The DIY Network, and Great American Country. Gina has been featured as one of NPR’s “5 Nerds to Watch in 2013,” Fortune Magazine’s “40 under 40.” Gina and Mightybell have been featured in Fast Company, Bloomberg BusinessWeek, The New York Times and The Wall Street Journal. She has appeared on Charlie Rose, CNBC, and CNN. Gina graduated with honors from Stanford University and received her M.B.A. from Stanford Business School.